Affinity Systems Launches new Video Subscription site. 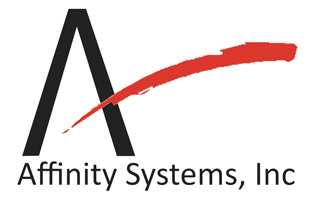 | Affinity Systems, Inc.
Affinity Systems Launches new Video Subscription site. Affinity Systems Inc. in partnership with the Kabbalah Society International, has launched the Kabbalah Society Videos Subscription site. This new site is used to allow the broadcast of Kabbalah Society Videos to subscribers. It utilizes a WordPress site with both a public presentation, ability to subscribe to the site via a PayPal interface, and a subscriber presentation layer. The videos are being securely stored on a BrightCove Cloud Server and presented to subscribers via computer, smartphones and tablet devices. The content consists of instructional videos of lectures and talks by author Z’ev ben Shimon Halevi. These lectures constitute the core teachings of the Kabbalah Society. Currently the full 2010 Kabbalistic Summer School course is being edited and uploaded. This video material is being produced by Affinity Systems, Inc and Z’ev ben Shimon Halevi.